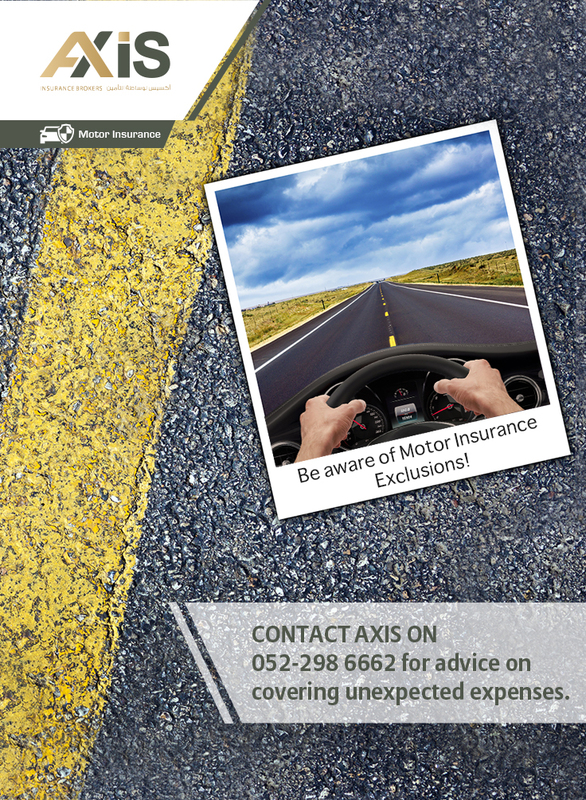 Why choose Axis Insurance Brokers? 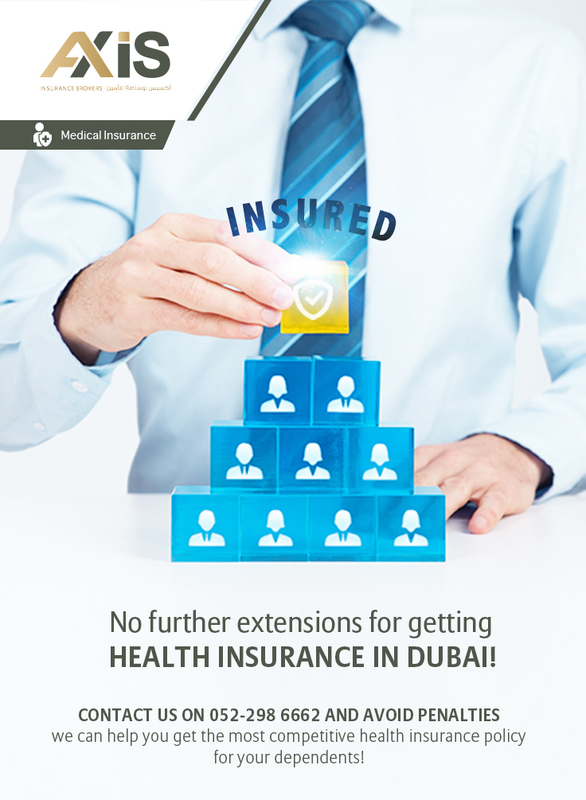 Axis Insurance Brokers is a privately owned, independent multi-lines insurance brokerage firm established to operate in the UAE. 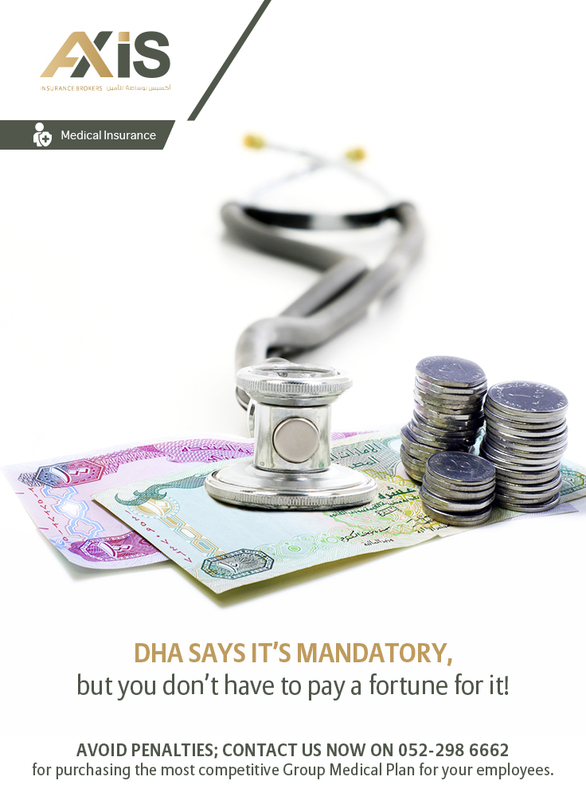 Our aim is to provide efficient and customized insurance consultancy services with a customer-centric approach for our valuable corporate clients as well as our private clients.